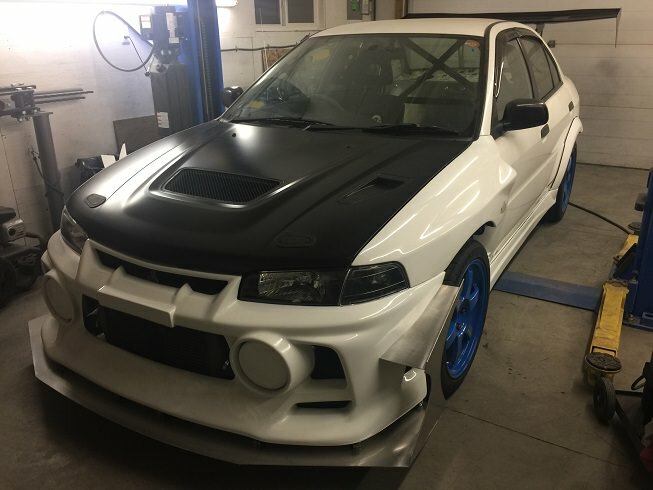 Thread: 2018 Track Evo, almost ready! I haven't been around for a while as work and kids has taken priority as of late, however just figured id throw up some updates. Last year mid season I had a very unfortunate crash at a big race event where my car was damaged badly. I took the balance of the race season off and parted the car out. 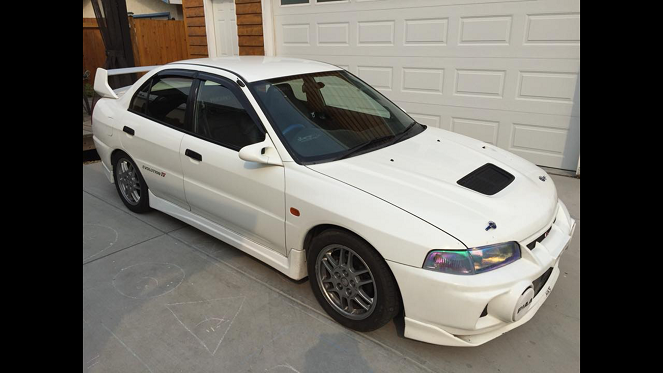 6 months ago I decided to buy another Evo 4 and prep it for this years time attack season. I believe the car will be better than the last car. 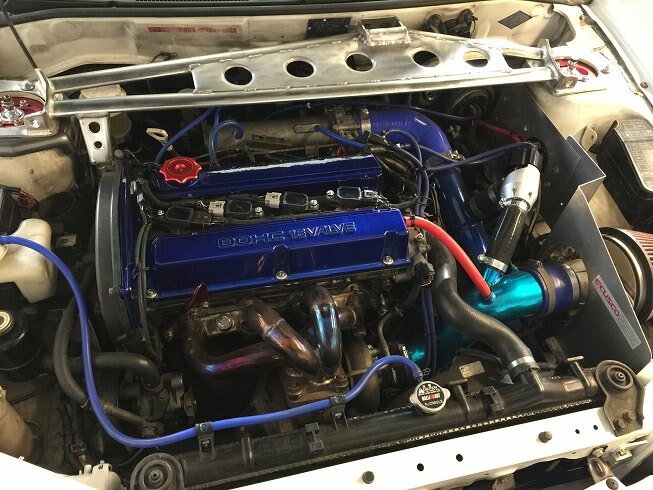 I have a massive list of mods that I wont bore you with now but Ill throw up some pics of the transformation. The coles notes are its a widebody evo 4 rs, bigger turbo, gutted with a spec roll bar and a complete aero package being built right now.